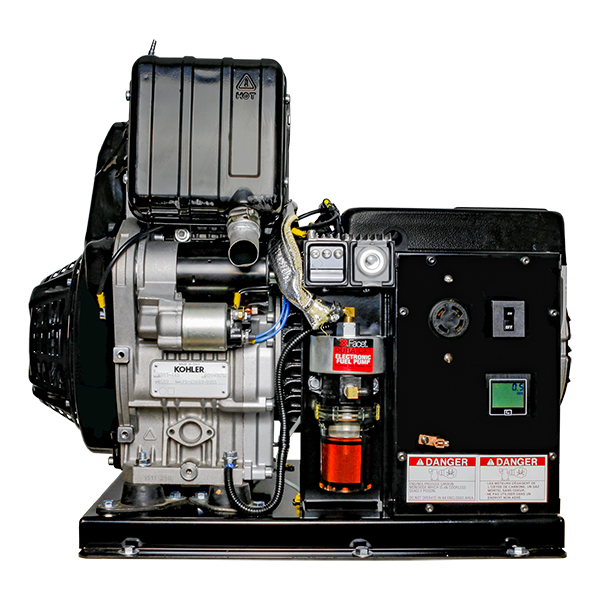 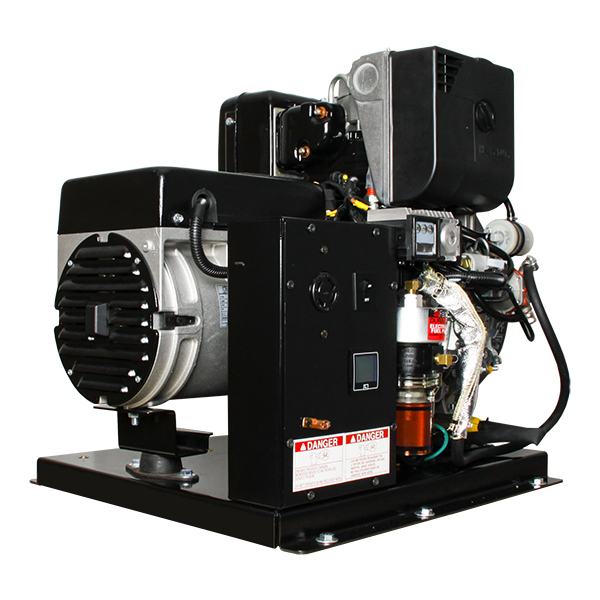 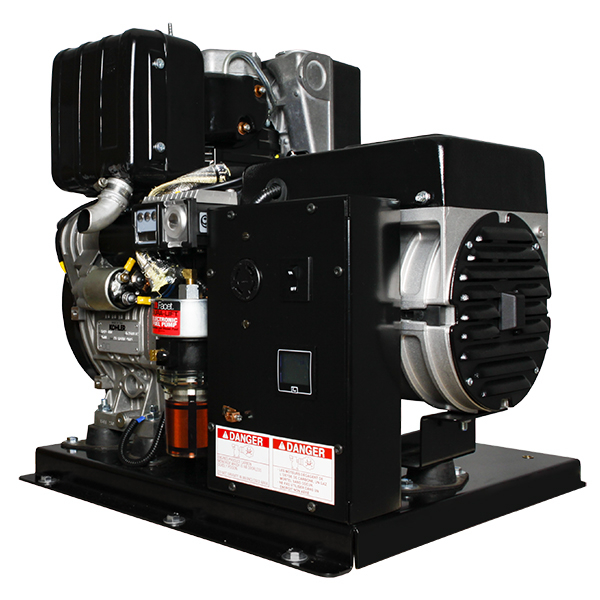 Newly designed Genset portable includes the YourGen meter and Industrial Kohler KD440 engine. 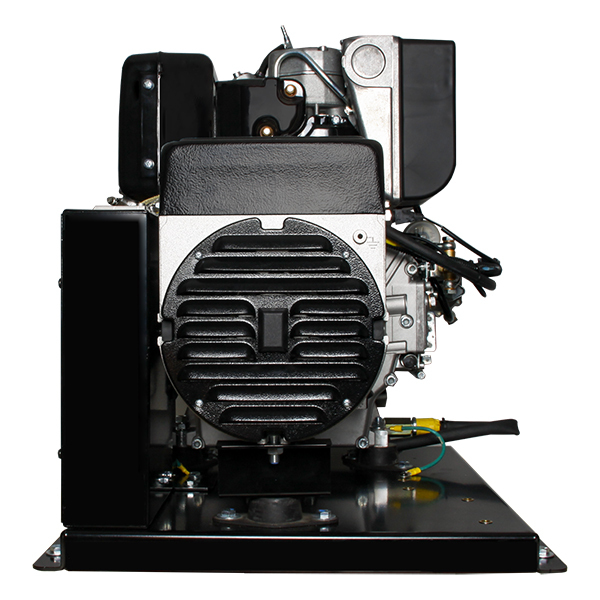 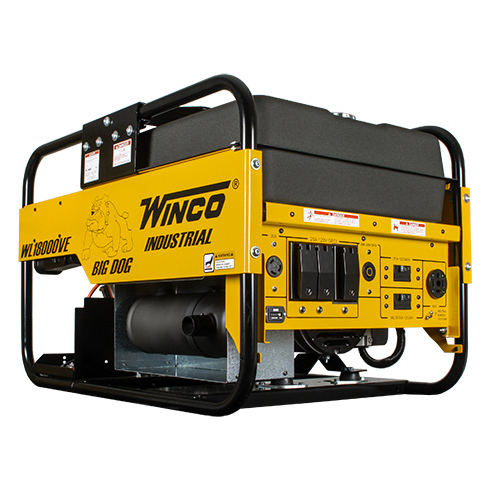 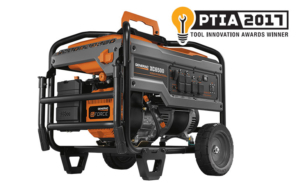 The panel and fuel pump are movable and can be installed on either side of the generator set, making it adaptable to your individual application. 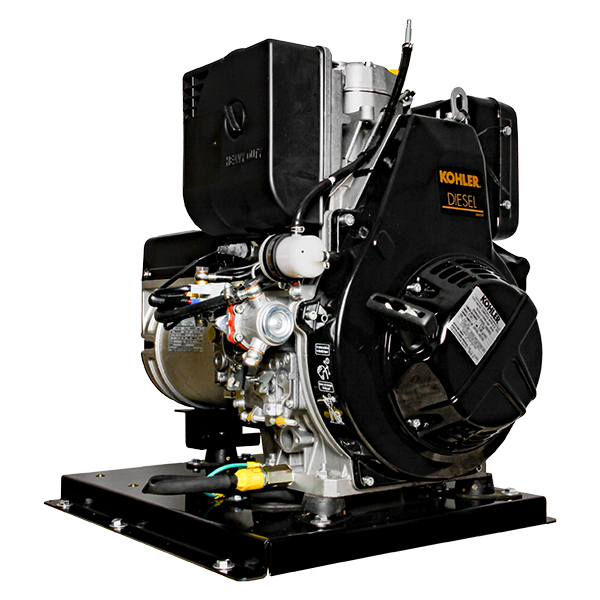 Newly designed Genset portable includes the YourGen meter and Industrial Kohler KD440 engine. 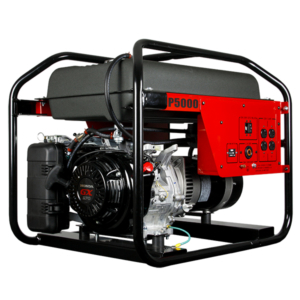 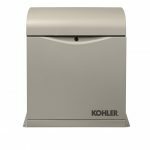 The panel and fuel pump are movable and can be installed on either side of the generator set making it adaptable to your individual application. 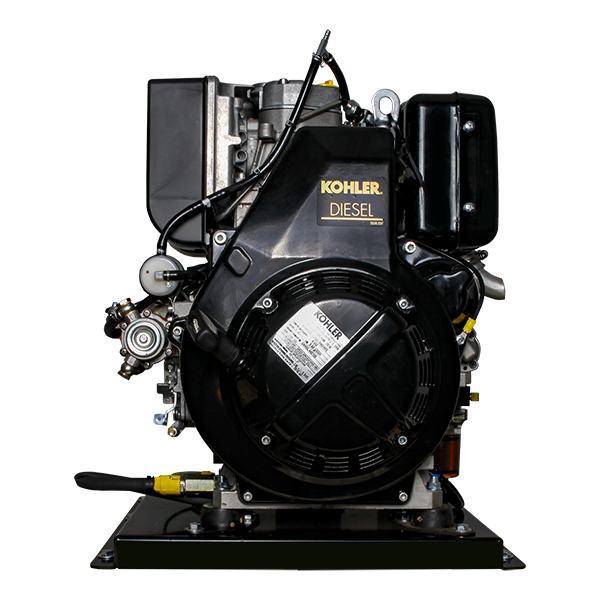 Warnings when a parameter is outside of normal range and when an oil change is needed. 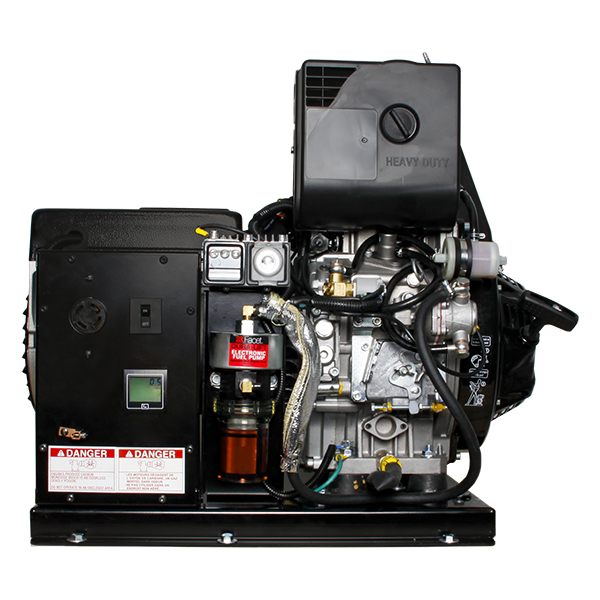 The panel and fuel pump are movable and can be installed on either side of the generator set to fit your application. 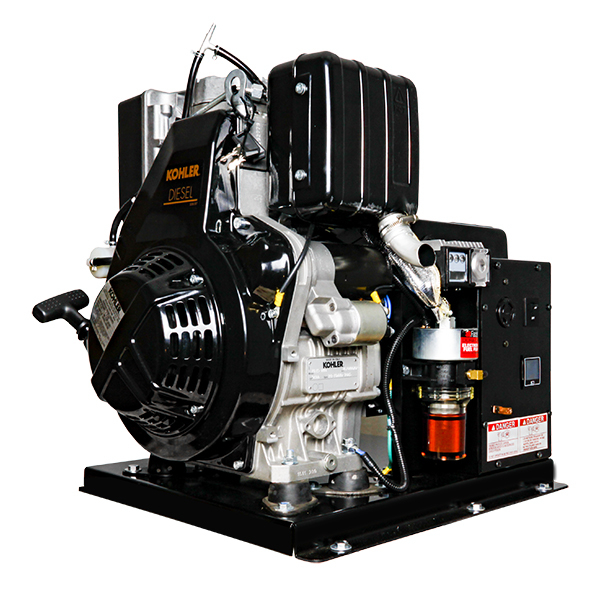 In the event there is low oil pressure, the engine will shut down, which will protect the engine from damage. 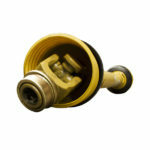 The premium circuit breakers provide clear and instant identification of a tripped circuit.